Lucho x WELL$ - "A Sad Dance Song"
"You said you know who you are, you said you know who." 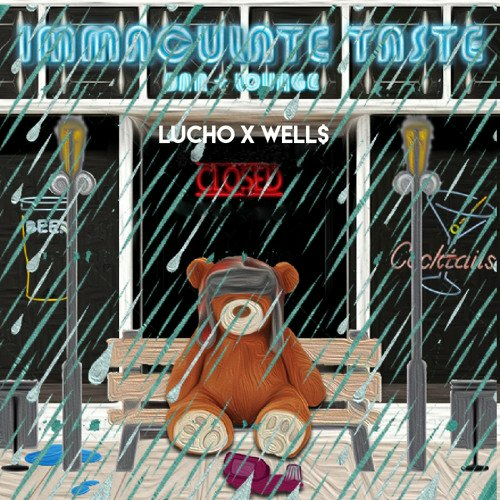 Produced by Lucho as well as vocals with raps by Well$. Cover Art by Mickey Sharks & Basile Shingu. When your pride gets in the way of love and most become spiteful you have moments of remembering a pass relationship that could have worked if things were a little more clear.